Our ambassadors help us improve our products and their input is taken into consideration when developing new solutions. Our ambassadors are passionate persons who create photographs that cal for journeys and creativity. Jean-Michel came to photography through his deep connection with the wild world. A passion for nature from an early age led Jean-Michel to photography as a means to capture magical moments of nature and wildlife. Contemplative by nature, he does not seek to capture a descriptive image, but rather a suggestive one, one that tells a story and bring us in an oneiric atmosphere. Always seeking stunning lights that sublimate wide natural spaces, his graphical sensitivity presents as refined images, combining strength and emotion, melting real and fairy worlds, dramatism and softness. Between dream and reality, he published in 2013 his first book called « The silvan souls », a personal approach on trees and forests. Jean-Michel's pictures are showcased at NATURAGENCY and he is regularly published in Geo magazine. The recognition he has receive at recent WPY, and GDT photography competitions strengthen his resolve and encourage him in his photography pursuits. 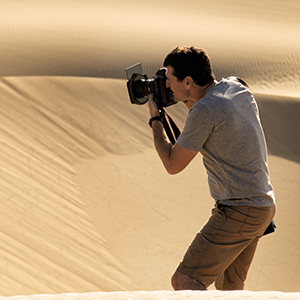 Combining his passion for travel photography and wild spaces, Jean-Michel organizes and guides photo tours with Photographes du Monde agency for five years. From north of Europe (Scotland, Norway, Finland) to South America (Chile and Bolivia), his photographic universe brings him to beautiful wild places where he finds his main source of inspiration. 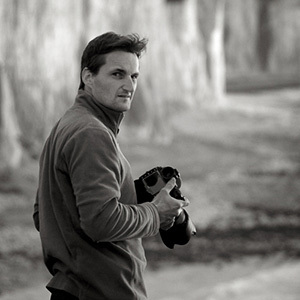 Denis Palanque is a professional photographer specialized in Conservation, Nature and Science. His dual educational background as a Biologist and Photographer let him capture his subject with both scientific knowledge and sensibility. 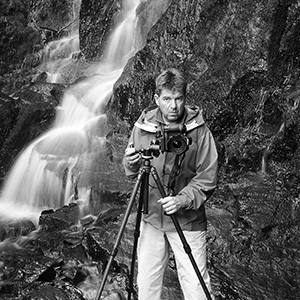 Denis is a member of the International League of Conservation Photographer. He works with magazines such as National Geographic France or Terre Sauvage, and his photographs are distributed by agencies including Naturagency, Hémis and Nature Picture Library. Denis also works with museums, research organisms, and he has been organizing international photographic journeys for over 10 years. 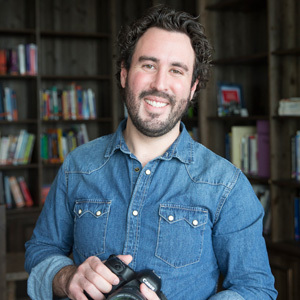 Mathieu has been a professional Wildlife/Nature photographer for over 9 years, and works with magazines, publishers, museums and companies. Equally comfortable on the ground or under water, Mathieu feels lucky to be able to bring passion and work together. 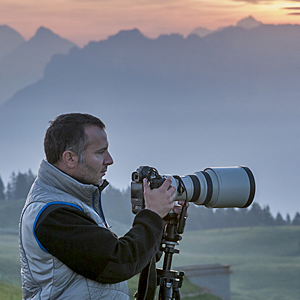 He covered the 5 continents and hopes to keep making people dream through his photographs. Jean luc Boetsch was born in Alsace next to he Vosges mountains, where he discovered omnipresent nature at a very young age. Jean-Luc used to spend his time making his way through the forests and enjoying its beauty with passion, taking photographs with the folding Kodak 6x9 camera his father gave him. After graduating with a photography degree, Jean-Luc naturally chooses landscape photography, attracted by raw nature and rough, distant regions. Born in Southwest of France, Raphaelle was fascinated by the subtle beauty of Pines Forrest. Raphaelle sources her inspiration and imaginary in the beauty of surrounding nature. Looking for captivating atmospheres and amazing lights, she captures the beauty and poetry of wide-open spaces and moments, mixing nature photography with onirism. 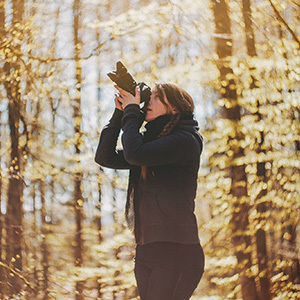 As an educated designer, photography is a way for her to express poetry and introspection. Fascinated by the Wild North territories, she explored Lapony at winter, and following this tremendous journey she decided to leave Paris and moved to Ice and Fire Iceland, questing intense moods and new emotions. Manuel Delgado´s interest in photography was at first an excuse to travel but soon grew into an obsessive passion. He has been compelling images of people and places for the last years —traveling through more than 40 countries— since he first picked up a camera. He has always had a strong innate curiosity about his surroundings wherever he is in the world. His work process is mainly focused on capturing people in their natural environment, picking up through his lens as many subtle nuances as he can. Depicting people from diverse cultural backgrounds, he documents their stories through his imagery in an authentic, intimate and aesthetic style.